Mary Veronica Halsema Bresnen and Rita Halsema, authors of this page, are daughters of John Cornelius Halsema. 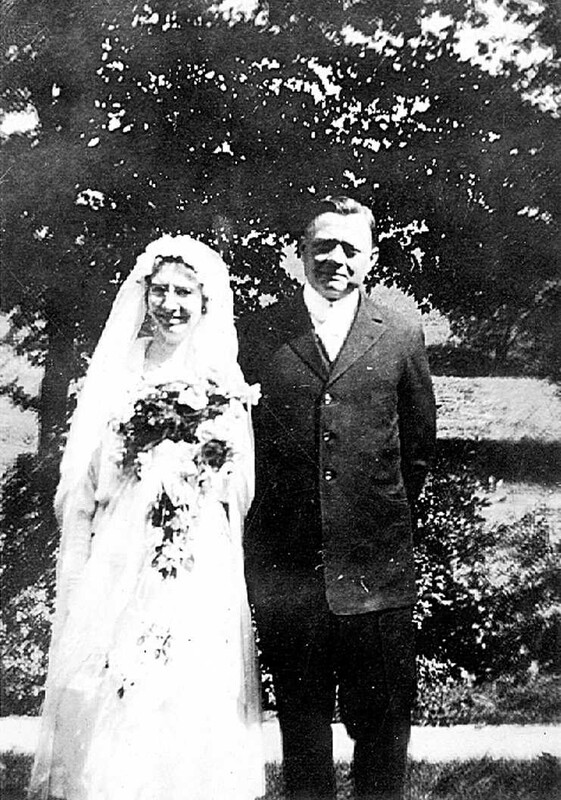 John Cornelius Halsema marries Constance Durbin June 21, 1922 at Danville, Ohio. 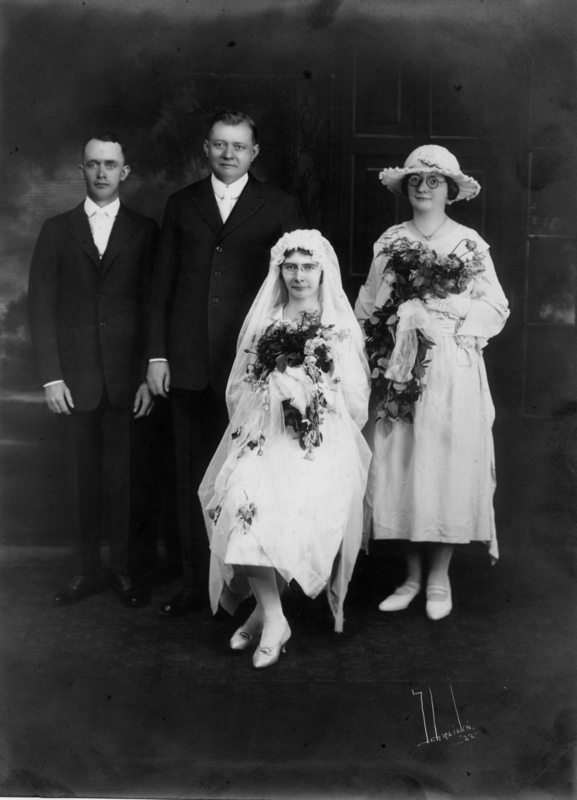 Shown in the photo from left to right are: Bernard Durbin - brother of the bride, John Cornelius Halsema, Constance Durbin, and Geceina Halsema - sister of the groom. Outside Photo of the newly married couple June 21, 1922. 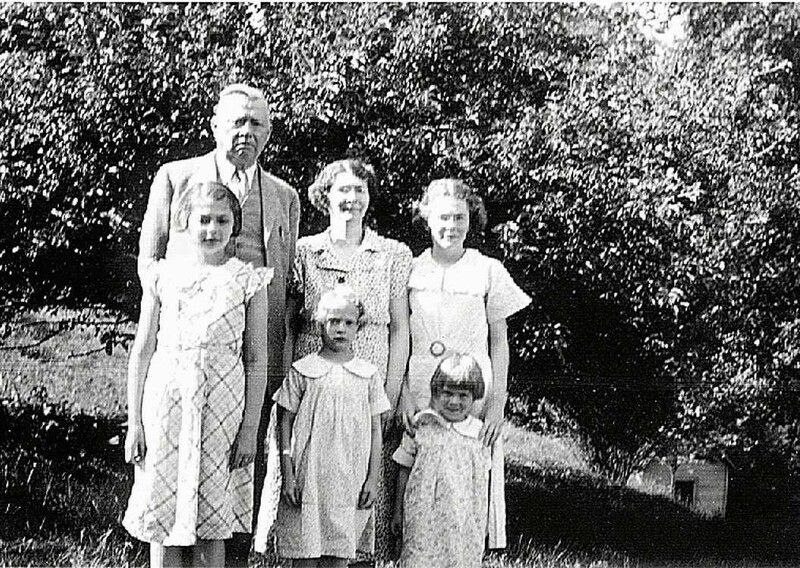 The John Cornelius Halsema Family In the late 1930's. Left to Right Back Row: John Cornelius Halsema and wife Constance Durbin Halsema. The girls names are Mary (back row), Rita, Margaret, and Juliana. 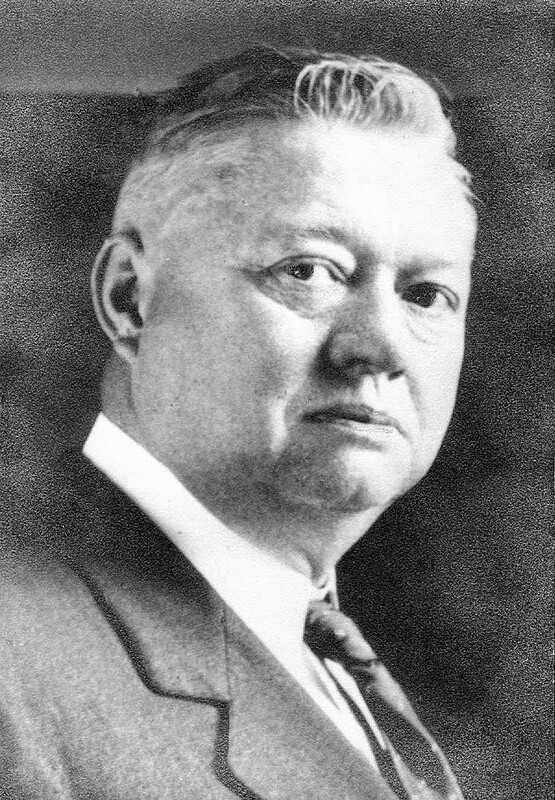 John Cornelius Halsema in the late 1930's. 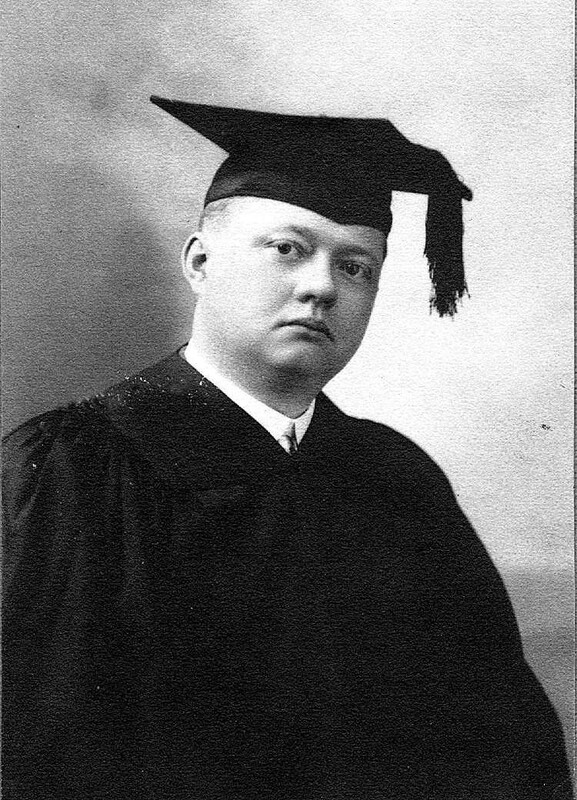 John Cornelius Halsema's graduation from college 1911. 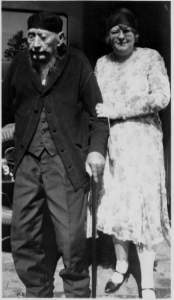 John Cornelius Halsema's Father and Sister, Johannes Halsema 1843-1930 and Elizabeth Halsema 1893-1965. Photograph taken in late 1920's at New Bremen, Ohio.